Welcome to our Clinical Trials Section! Alzheimer’s Community Care is celebrating 20 years of care and service. 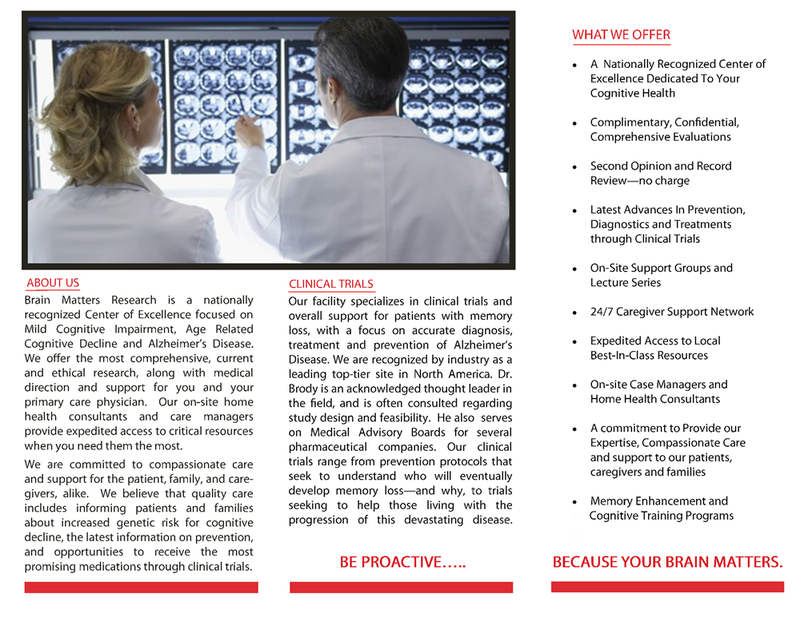 We promote care and cure and the important contributions both bring to the fight against the numerous Neurocognitive Disorders that are now recognized by scientists as afflicting our families. The goal of one day finding a cure for Alzheimer’s disease and related disorders has afforded an opportunity for new relationships with researchers. While we provide specialized and compassionate care to our families, we also wish to shine our spotlight on those who are pursuing approaches to medical treatments. 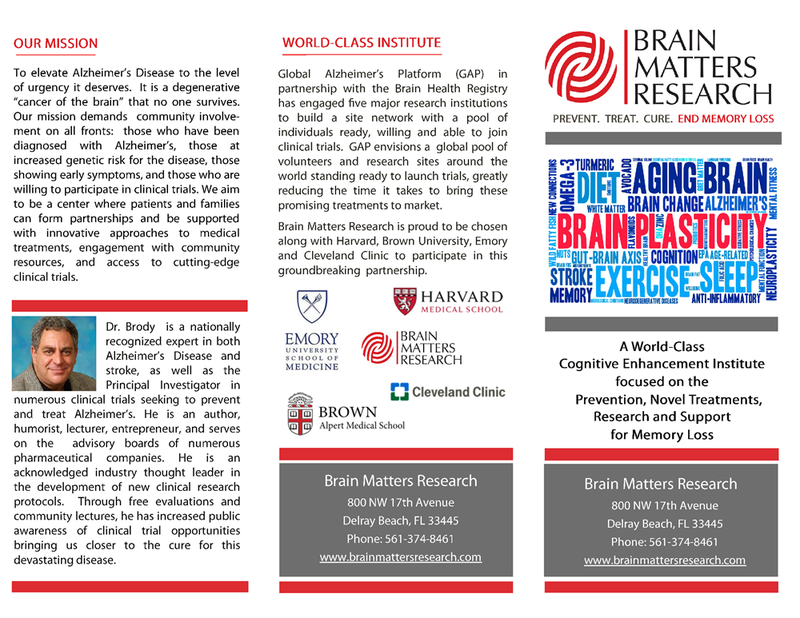 This portal focuses on local researchers such as Brain Matters Research in Delray Beach, Florida, who we deem as worthy of our attention and support that is critically important to fulfilling our mission as an Organization. 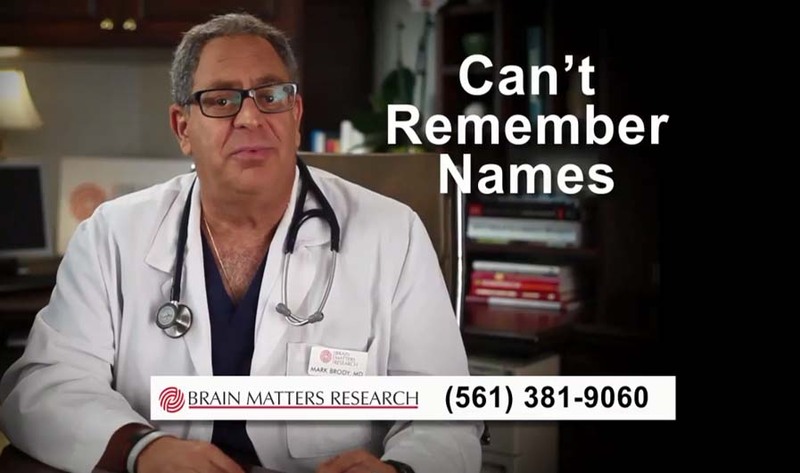 Please click on a video below to learn more. 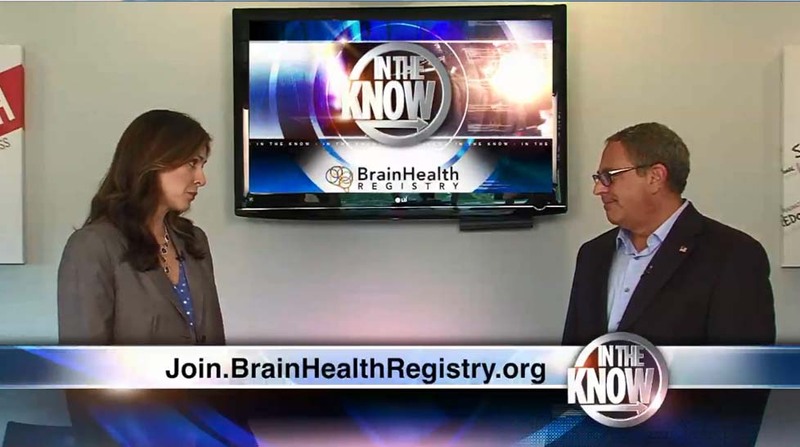 Please let us know how this innovative relationship with our website linked with Brain Matters Research has benefited you and your family. Click on the brochure below to learn more.